Updated Sunday June 17, 2018 by Christine Pulsifer. Academics should be the # 1 priority to our players. Students that are not meeting academic benchmarks cannot participate in our program. 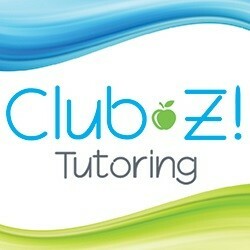 We are teaming up with ClubZ! of Northborough to offer Tuturing Resources. Club Z! of Northborough will donate $75 to our organization when you sign up for Tutoring Services.